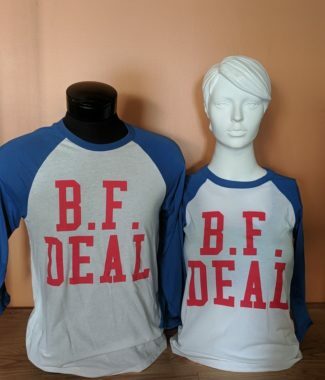 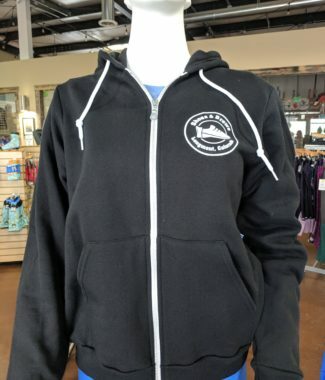 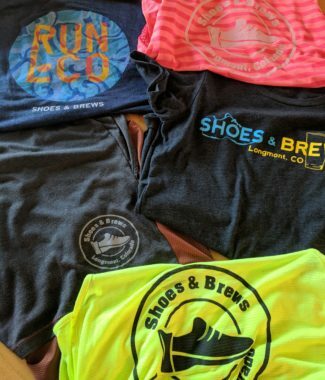 Apparel Grab Bag – CRAZY GOOD DEAL! 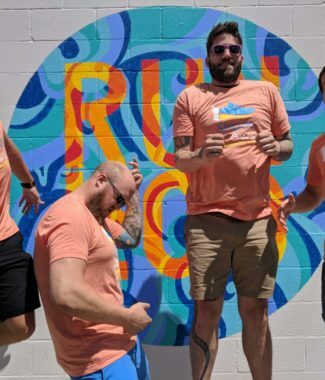 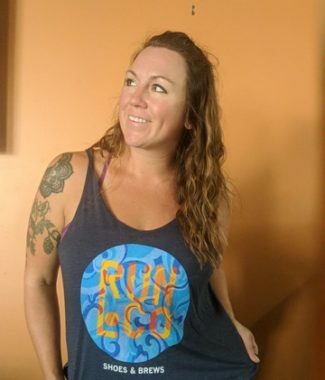 LIMITED RELEASE – Run LoCo Mural Tank – FREE GIFT w/ PURCHASE! 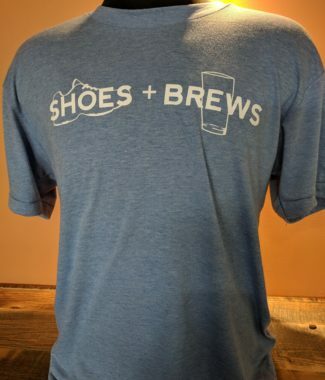 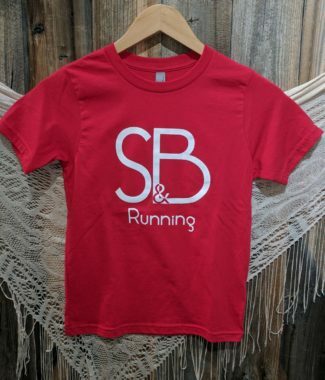 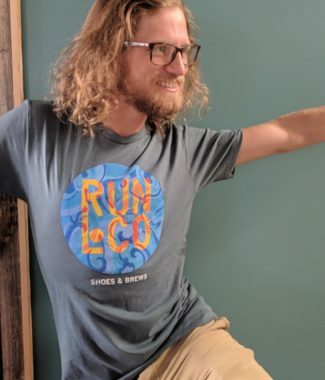 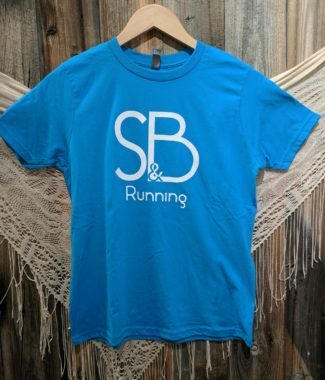 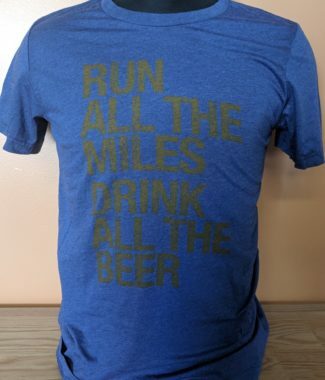 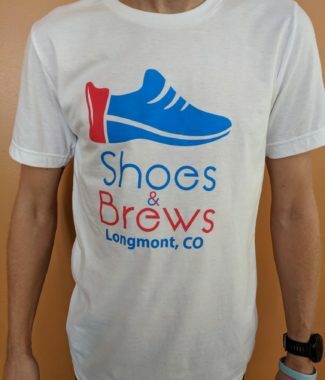 LIMITED RELEASE – Run LoCo Mural Tee – Free Gift w/ Purchase!